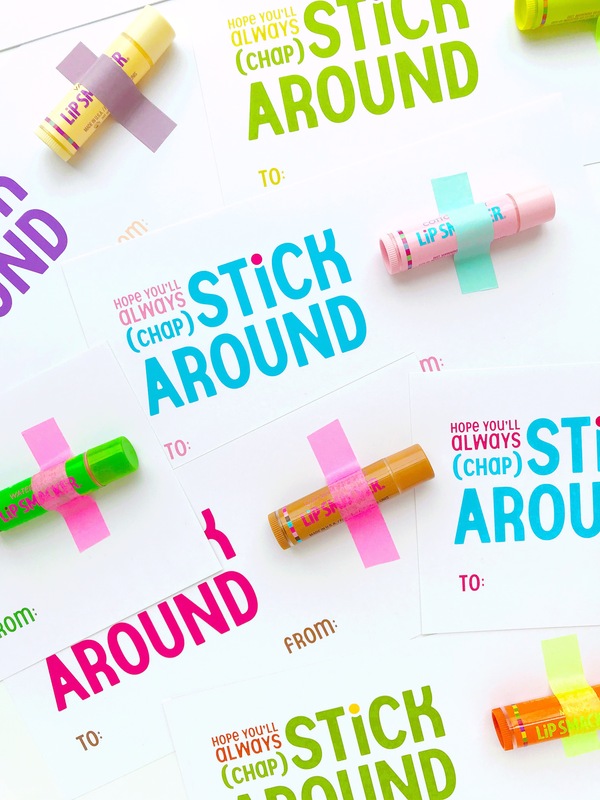 Remember Lipsmackers? Team Dr. Pepper or no? LOL! 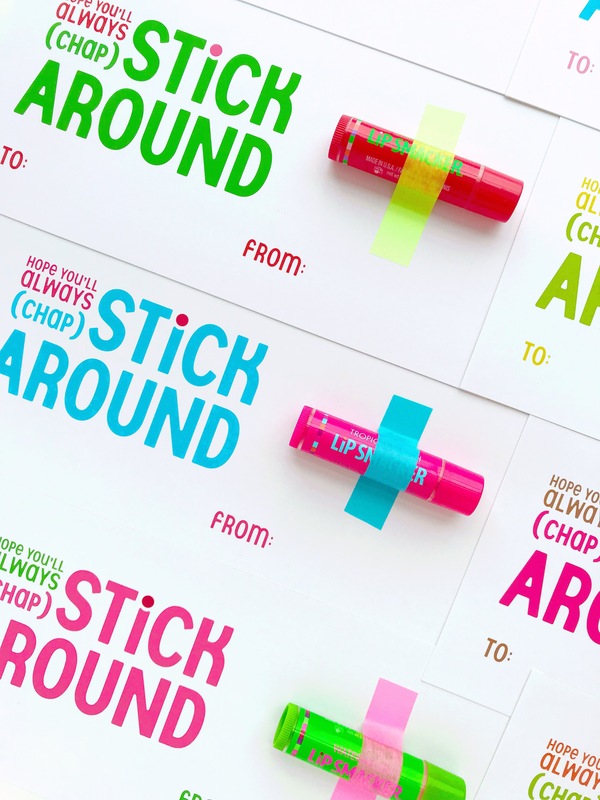 Kids still love them, and they’re super fun and colorful for Valentines. Plus at less than $1 per tube, it’s pretty perfect! 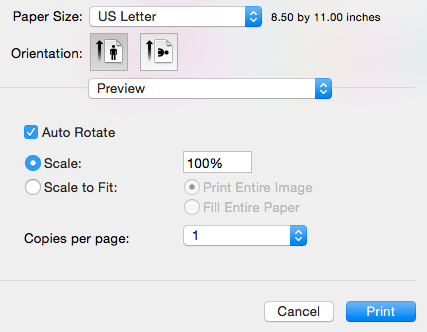 * When printing, make sure to set the scale to 100%! This way, you’ll only need to make two cuts. 5. 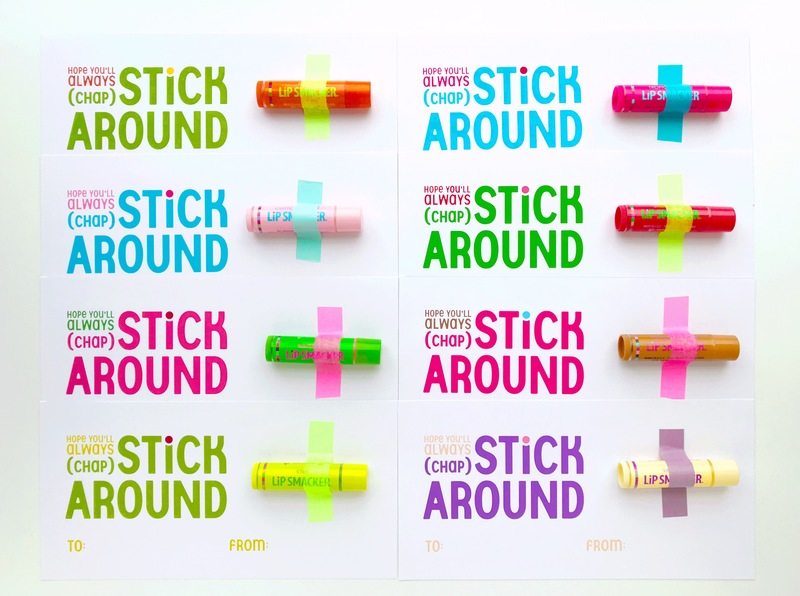 Match the chapstick with the correct colored card, tape the chapstick with cute washi tape, and you’re done! 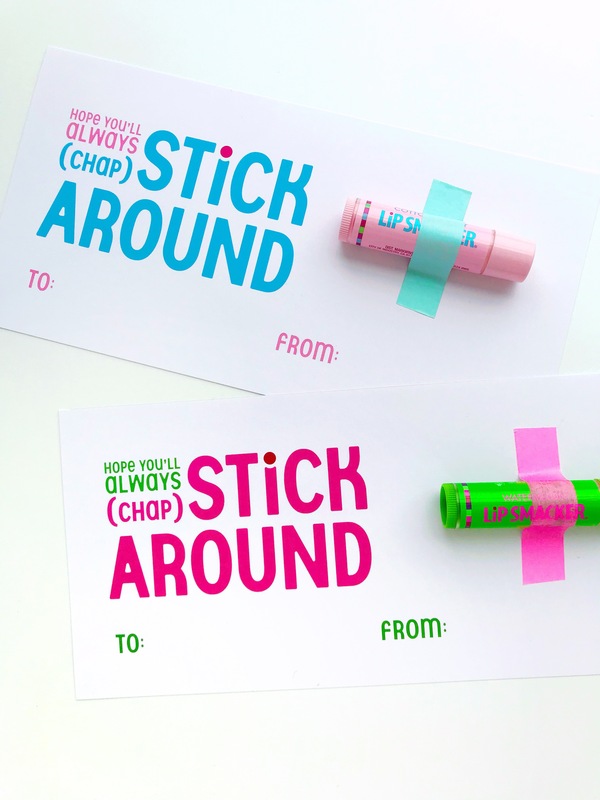 For ALL of our previous Valentines Day Printables, click HERE!